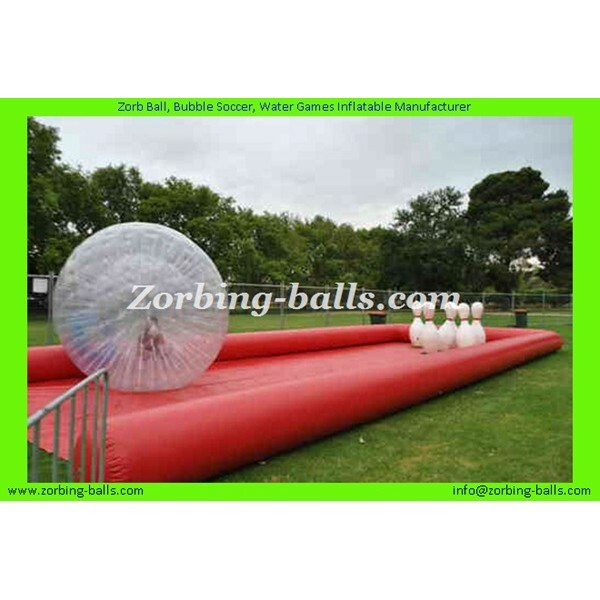 Inflatable Zorb Ball Race Track, also learned as zorb ball track, zorb competition, entertains people inside zorb balls to walk, run and race in competition to win the games as fastest. 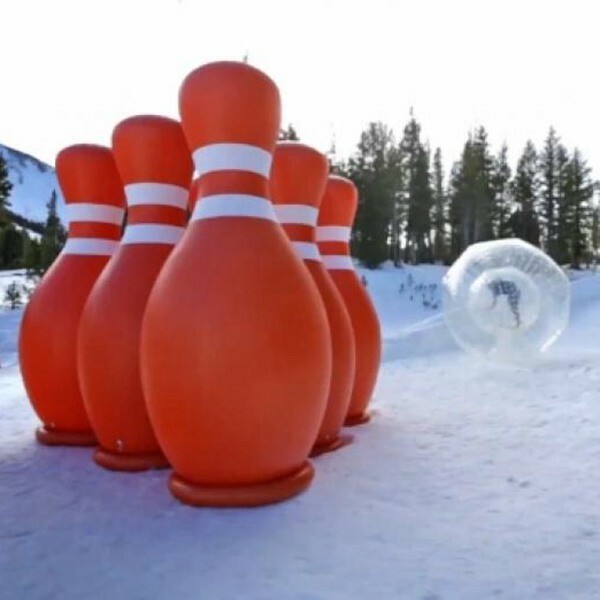 Just try the zorb balls race tracks for racing games, we believe you are going to love it of zorbing! How to Buy Inflatable Human Bowling Ball Track with us?